Hello World! 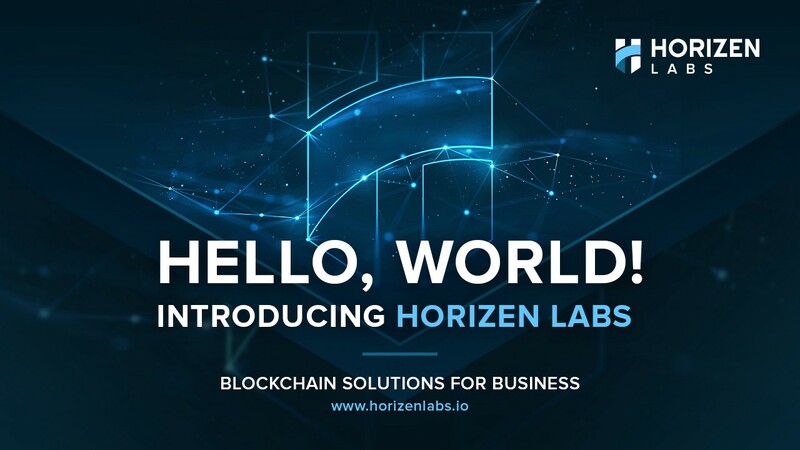 Today we’ve officially launched Horizen Labs, a blockchain technology company that enables businesses to build distributed ledger solutions that are fast, secure, private and scalable. 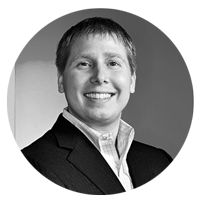 Our mission is simple — making distributed ledger technology accessible for businesses. We are doing this by leveraging Horizen’s robust, privacy-focused public infrastructure and our proprietary sidechain deployment product. We initially aimed to raise $2 million in seed funding, however, we exceeded our original goal by raising $4 million from Digital Currency Group, Liberty City Ventures, and independent investors. Our many investors agree that today’s market highly demands Sidechain-as-a-Serivce products that are effective and easy to deploy. Horizen Labs is spearheading this initiative by helping a variety of third-party enterprises integrate sidechains into their businesses. We are working with design partners in different verticals to bring our first sidechain solutions to market. Through these key partnerships, we can ensure that our products are of high quality and usable for a wide spectrum of business use cases upon market release. 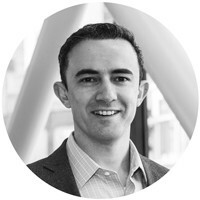 Our team aims to bring cutting-edge blockchain research and development to real-world use cases. The Horizen Labs team consists of the top minds in the blockchain, engineering, infrastructure, legal, business development, marketing, and more. The team is headed by Rob Viglione (CEO) and Dean Steinbeck (COO), with the help of Liat Aaronson (Chief Strategy Officer), Alberto (Chief Architect), Maurizio (VP of Sales and Engineering) and Rosario Pabst (SVP of Product & Engineering). To view the entire team, click here. Visit our website to learn more about Horizen Labs and how your business can leverage the power of blockchain technology. Please subscribe to our Medium page or follow us on social media to stay up to date with Horizen Labs technology and partnership updates.